Learning about the scientific method? 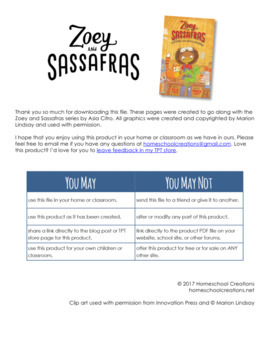 This flipbook is a great go-along for any experiments that you may be conducting or if you are reading the Zoey and Sassafras series by Asia Citro. 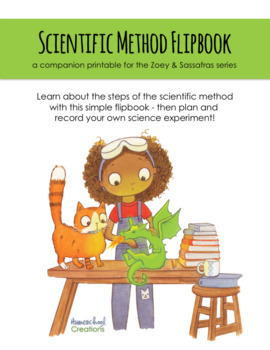 As you work through an experiment, write down the steps taken along the way or follow along with Zoey's adventures in the books to learn the process. 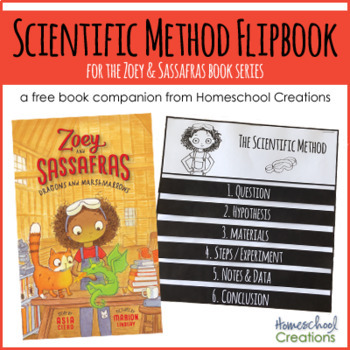 These pages were created to go along with the Zoey and Sassafras series by Asia Citro, but can be used with any science experiment (just enjoy the fun graphics). 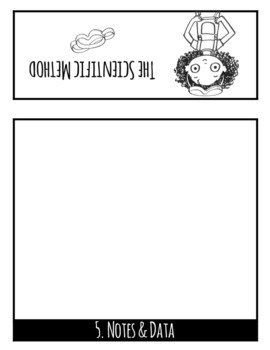 The flipbook prints off on four pages. Cut along the outside edges of the rectangles, stack in numerical order, and staple along the top to create a flipbook. Be sure to look for the go-along Scientific Method Poster as well - another free download! All graphics were created and copyrighted by Marion Lindsay and used with permission.